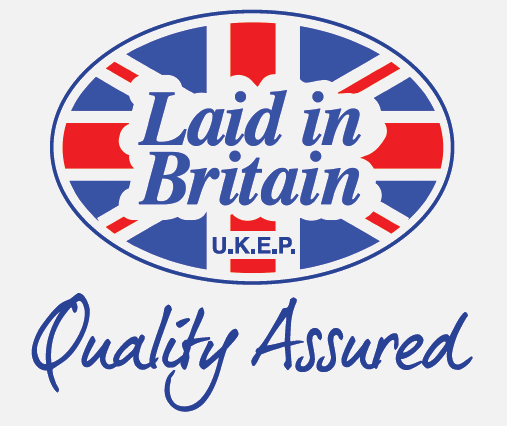 Laid in Britain is a food quality,safety and welfare assurance scheme run by the United Kingdom Egg Producers Association (UKEP) specifically for independent egg producers / retailers, who supply locally. This close proximity to market ensures optimum freshness and traceability. The Scheme utilises both vaccination against Salmonella and bio security measures as well as adherence to HACCP rules, approved by Environmental Health Officers, The Food Standards Agency and DEFRA. Members like Barradale Eggs are independently audited and certified annually, as are all production units and packing stations. At Barradale we choose to produce eggs in a more traditional manner, under our “Liberty” brand. Most of the large packers are looking for larger, multi-tier, more commercial chicken sheds- we house our Free Range birds on smaller family run farms with an average of 5000 birds per farm. 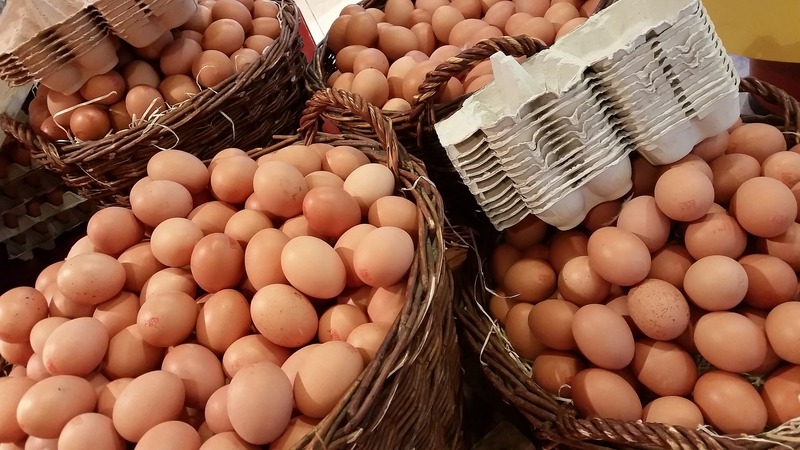 We grade and pack our eggs five days per week and deliver direct to your door the following day. 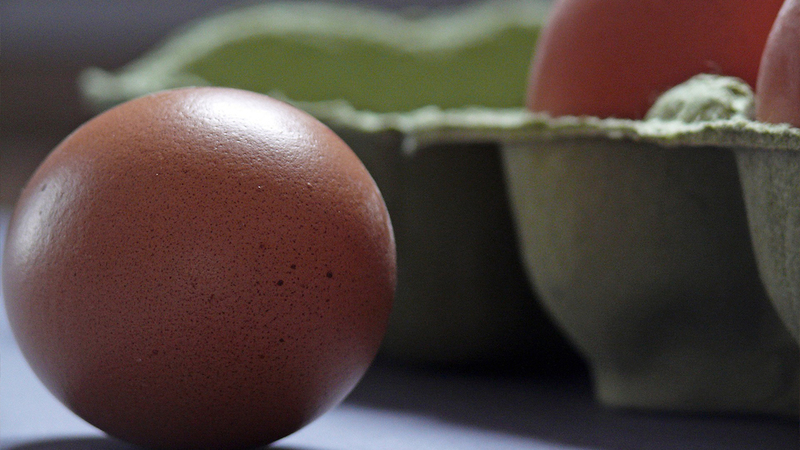 LAID IN BRITAIN eggs have an amazing record which states that no egg has ever been tested positive for Salmonella. This makes Laid in Britain eggs unique and the safest recorded accreditation for quality eggs. This assurance scheme promotes extra care for the hens and quality of produce which Barradale is committed to uphold, Salmonella free eggs! The Laid In Britain Assurance Scheme is one of the most revered egg quality schemes, advancing egg production into the 21st Century. Following their guidelines, Barradale has moved forward with the times. Based in Kent, in an ideal position to cover Kent & London areas, the egg packing plant was upgraded in 2013 to ensure higher speed in egg grading. This ensured even better delivery times from farm to customer. As well as eggs supplying Laid in Britain Free Range Quality Eggs from Barradale’s Farms, we also have a full range of eggs from associated farms. 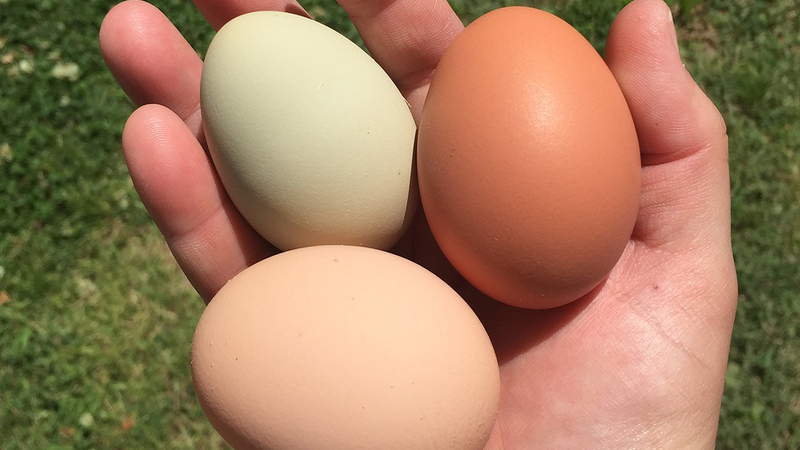 These include hens, duck and quail eggs from registered producers.